Can I get a caster painted this month? – Update 9: Done! As you have seen in update 8 I have succeeded in painting Butcher1 this month. However somewhere I am sure I mentioned taking part in a slow grow WM league at my gaming club. The first part of the league is at 15pts mangled metal. So I have been playing Butcher1 with two Juggernauts and a Marauder. One of the guys at the club is playing Cygnar and his caster is Constance Blaize, I have played him twice and both times I have lost. The first time was my own stupidity, instead of killing the jack stood next to Butcher and winning by killing the battlegroup I charged Butcher1 into Constance expecting to wipe the floor with her. After whiffing all the dice rolls I was killed in the next turn. The second game against Constance, after Butcher1 was painted, I lost as she got a charge off on me and wiped the floor with Butcher. So in shame of being defeated twice (by an infantry caster in mangled metal format) I decided to take the chipped and battle worn look of the axe head and apply it across to the rest of Butcher’s armour. I admit I have not quite got the technique right for black armour (so much so I feel I have spoiled the paint job a little), but I am pleased with how the red armour turned out. When you are browsing the X-Wing related forums it becomes immediately clear that squad building seems to have a language all of its own. As a casual player I find this a bit annoying but I guess this is mostly because it takes me a little longer to understand what the original author is talking about, and usually requires me looking through some cards (and this thread is useful for that). This is my attempt to try and both help you and myself out a little by trying to compile a list of all the acronyms and jargon. Can I get a caster painted this month? Yes I can! Well I have succeeded, I have manage to paint Butcher1 this month. I am really pleased with how he has turned out, but there is always room for improvement. Let me know what you think and leave a comment below. Finished pictures are at the end of my painting recipe waffling. In my last update I mentioned not being happy with how the axe head turned out, because I had painted the red at a different time to the rest of the armour I ended up with a brighter red on the axe than I wanted. In the end I didn’t really go back and fix the over vibrant colour, I actually added paint chips and scratches to the axe head. That seemed to work a treat and I am happy with the result. Don’t paint while you are tired! I managed to get some more work done on Butcher1 over the last couple of nights, so here is another painting update. My last couple of painting sessions have been last thing at night for a couple of hours tops. I try to squeeze as much painting into that time as I can and also paint longer than I should when I am tired. This has led to me making what I feel are mistakes or just generally resulting in sub-par painting for what I want to achieve. Yet another update for my painting of Orsus Zokatvir, the Butcher of Khardov, as mentioned in an earlier post. The last few days have not been very productive for painting, I have had family visits, a birthday, and a return to work after a period of time off. However this evening’s painting was concentrated on Butcher’s face. The focal point of the vast majority of models is the face and as such you should take your time and paint it to the best of your abilities. This update is therefore all about how I painted the face. Today is my birthday, 34 years old sigh, and what should my lovely wife get me as one of her presents to me? 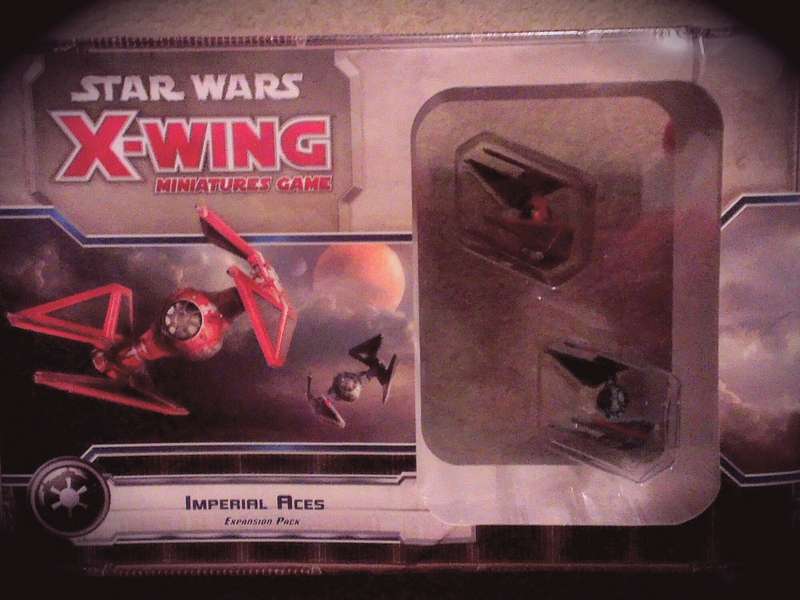 Yeah that’s right… Imperial Aces!!! 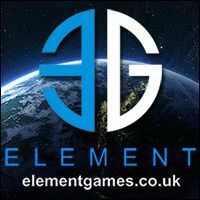 I’m going to have to get some X-Wing games in at the gaming club next week. Following on with my updates of painting Orsus Zokatvir, the Butcher of Khardov, as mentioned in an earlier post. Here is the progress over the last couple of painting sessions. I say a couple of sessions but the first session was actually spent repairing some damaged/chipped paint as I knocked the model over when tidying up. I find it a really gut wrenching, depressing feeling when you are part way through painting a model and damage the paint work in some way. So much so I have been known on occasion to just give up painting that model there and then. However that is not the right attitude to have and so I spent the time repainting the chipped area to the best of my abilities. The model now looks ok, its only a really close examination of the area (coat) that shows that it was chipped right down to bare metal. Although I have noticed the paint rubbing off a little further away from the original damage, I must rest the model on my hand there when I am painting.